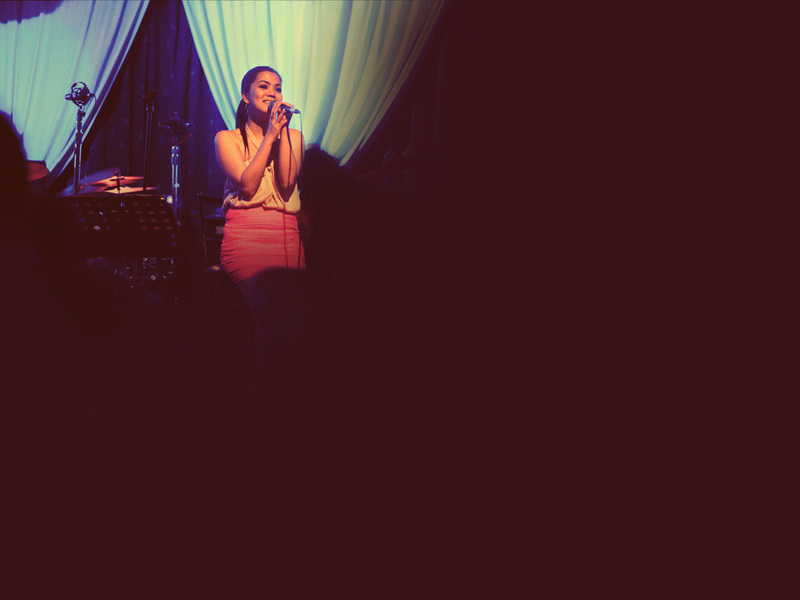 Check this section for Juris' latest monthy gig schedule. 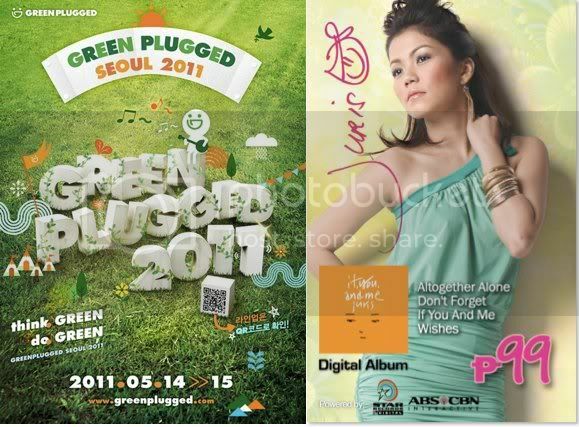 The first Pinay mainstream artist to release an album in Korea will be performing live at “GREEN PLUGGED SEOUL 2011” festival on May 14, 2011, at the Nanji Hangang Park in Seoul. GREENPLUGGED SEOUL 2011 is a two-day, multi-stage international festival that offers a variety of art performances (concerts, exhibits, plays, dance, multi-media) in a springtime outdoor setting and which is aimed at increasing awareness about the environment. It is one of the most successful new festivals in Seoul. This year’s event will showcase 117 artists from all over the world, including Korea, Finland, the United States, the United Kingdom, Japan, Sweden and the Philippines.